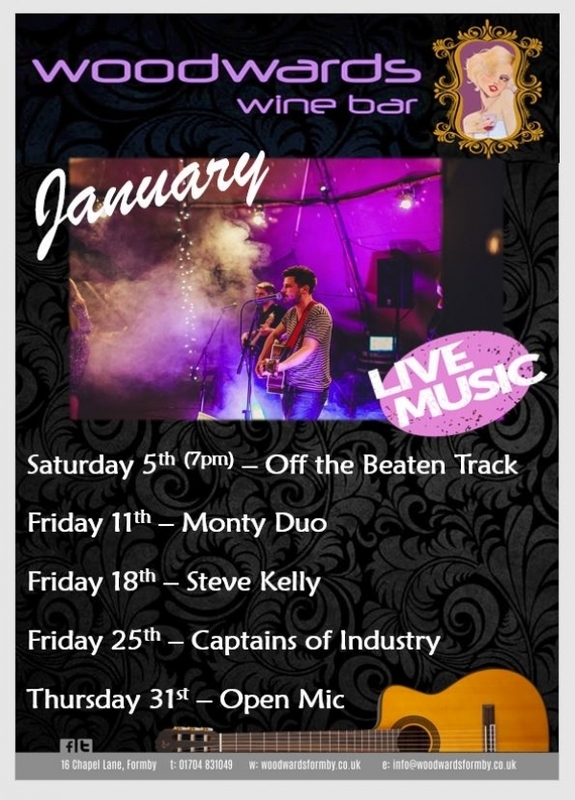 We're starting 2019 with a fantastic line up of live entertainment. Check out our full listing here. If you are a budding singer/musician, why not come to our Open Mic night? It's always on the last Thursday evening of the month and hosted by Pete Beahan and Stan Alexander (Boogaloo) and Paul Beahan (Captains of Industry). And... we are also very proud of our new wine menu and wish to encourage you to taste some of our fine wines by giving you a plate of delicious creamy Lancashire cheese and biscuits absolutely free with a bottle from a selected list.! Look out for Wine Wednesdays starting 6th January! 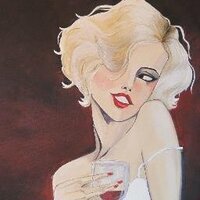 Check out our web-site (www.woodwardsformby.co.uk) and our Facebook page (@woodwardswinebar) for further details.